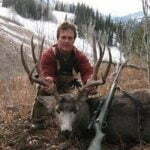 As you saw, archery hunting for Big Mule Deer is no cakewalk. Although big bucks are more visible during the early season, your weapon dictates that you have to be very close- something that is typically hard to do with older wiser bucks. Also, as I move into the later seasons, my gear changes. First and most obvious is my weapon. 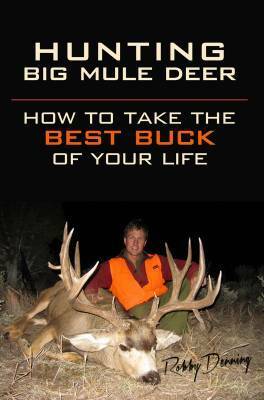 I learned about 20 years ago that heavy rifles don’t have much place in hard-core mule deer hunting for the DIY guy. You simply have to hunt too many days to put up with overweight guns. I like my rifle under 8 lbs, including scope. For 2015, I’m shooting the Christensen Arms Summit Carbon topped with a Vortex Diamondback HP 3-12 x 42 in 270 WSM. This is an entire project that I’ll be posting on later this month. I’m also switching to a larger tent. 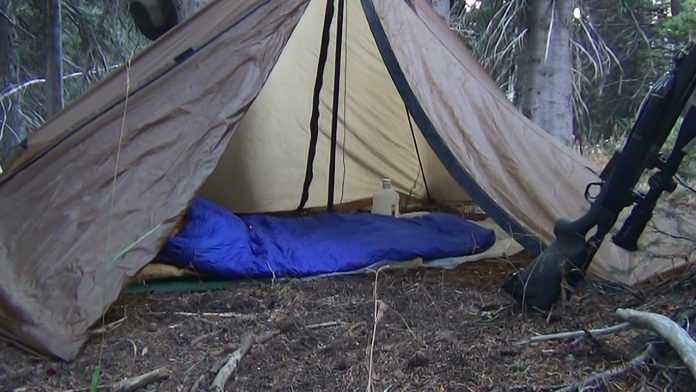 Later in the fall, you spend more time in your tent due to long nights and a greater chance for bad weather. 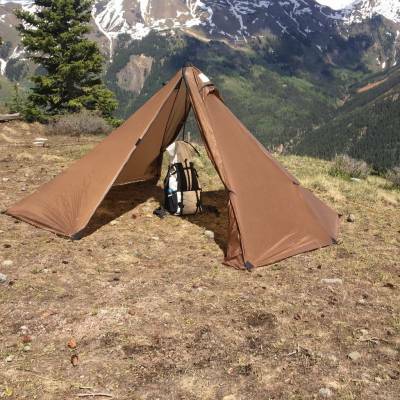 I’m using the Seek Outside Cimarron for the extra space and weight savings. This allows for a wood-stove option if needed with not much weight penalty over my two-man backpack tent with no stove. More on this set up later. Gear List and Win a First Lite Puffy!